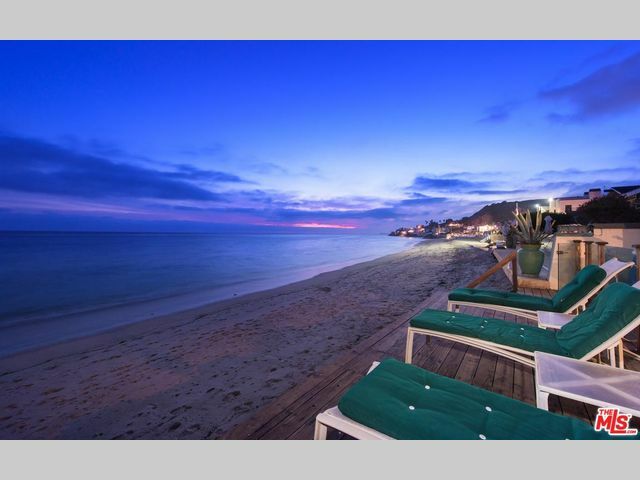 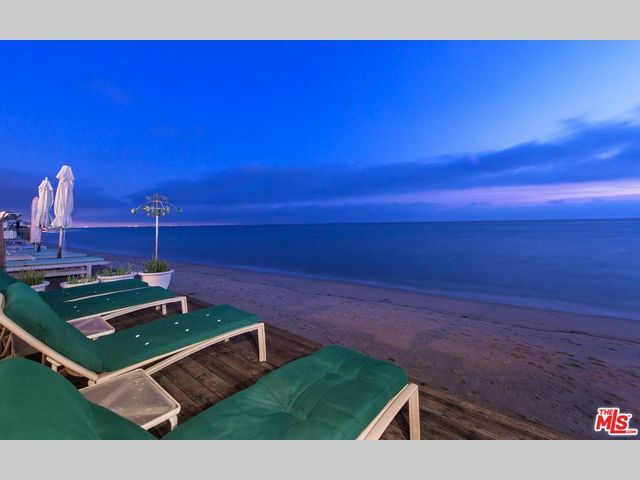 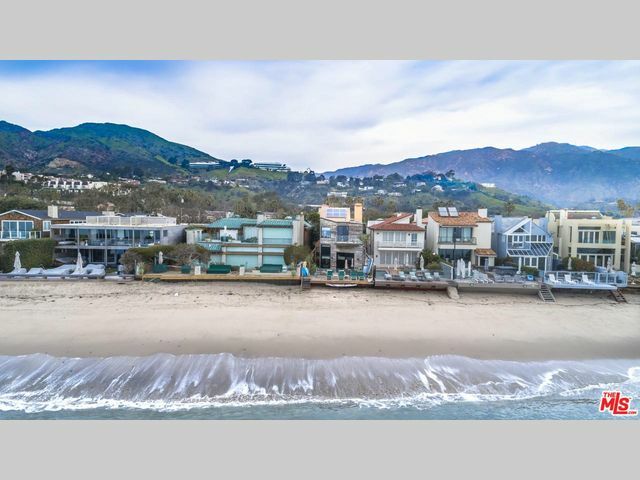 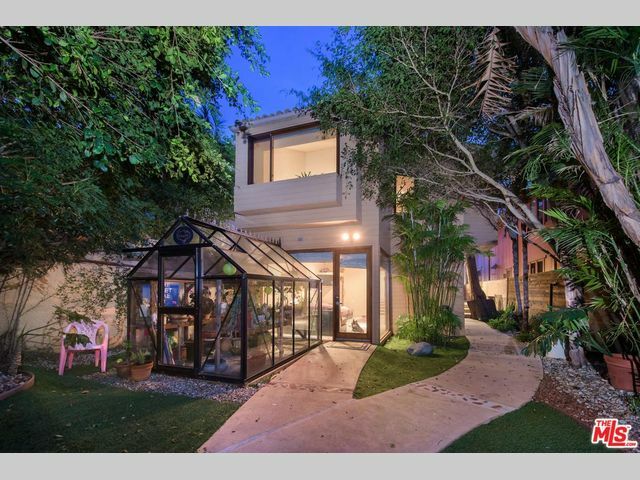 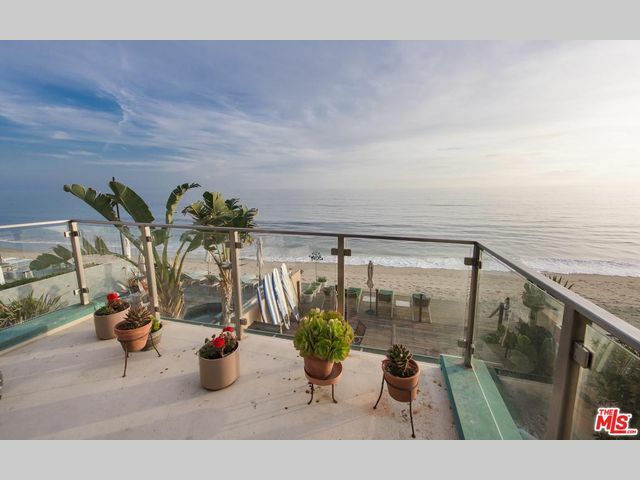 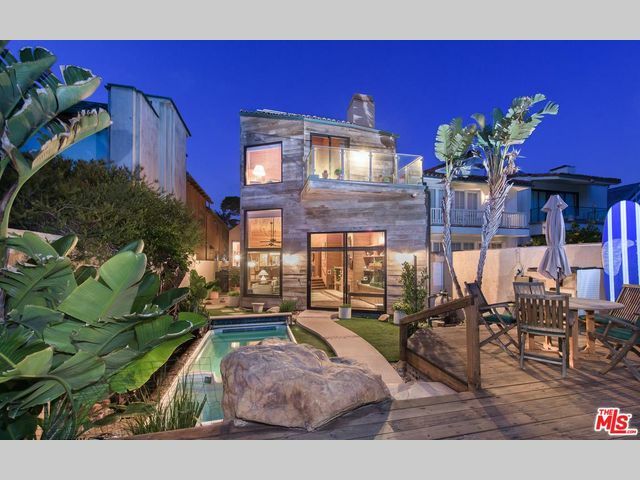 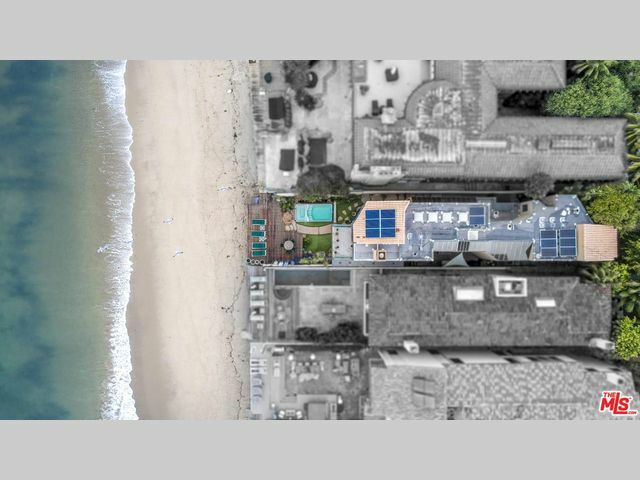 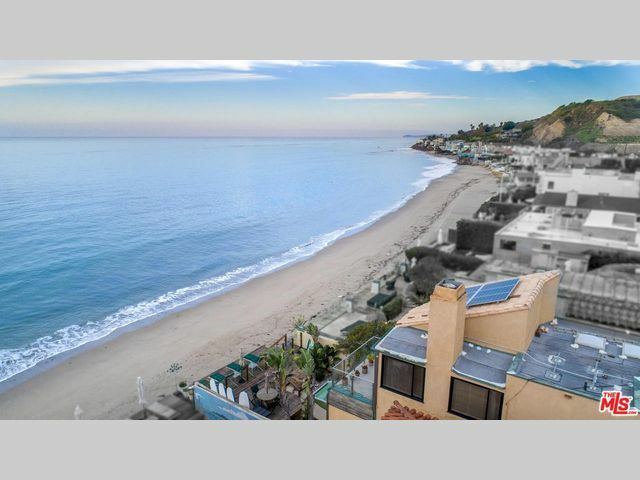 Located on the world famous Malibu Colony Beach on Malibu Rd sits this large lovely private beach house offering breathtaking and unobstructed ocean views. 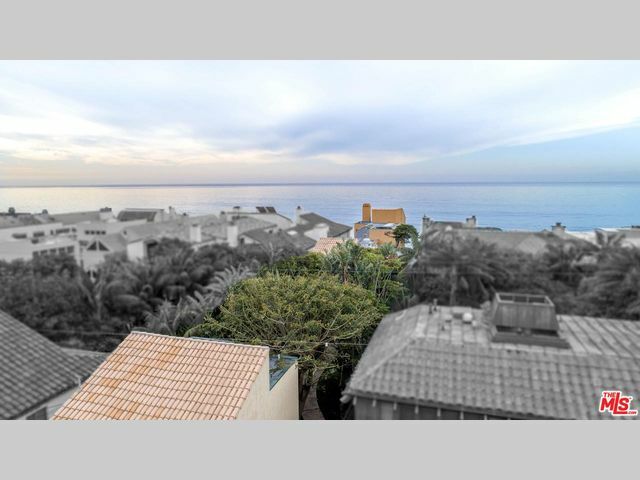 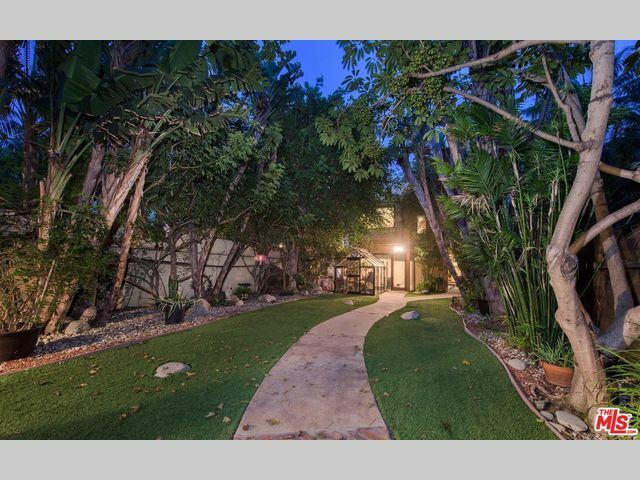 Enjoy the indoor and outdoor coastal lifestyle including the very large landscaped court yard with mature landscaping. 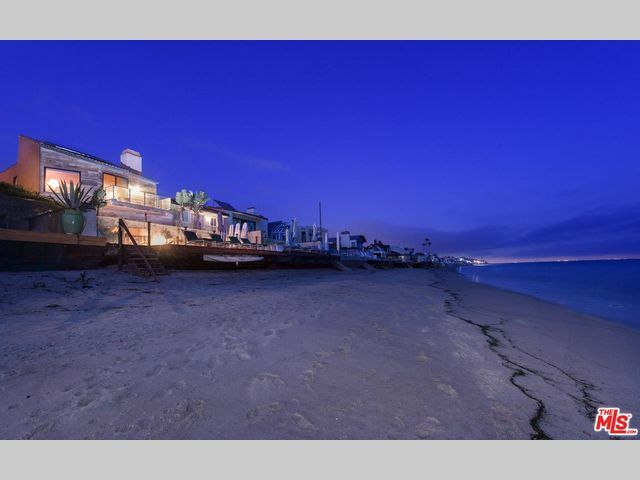 With just over 30 ft of sandy beachfront, the open concept floor plan is perfect for entertaining. 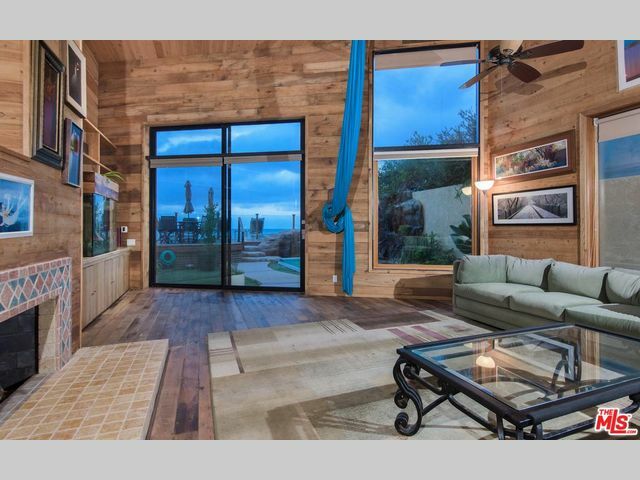 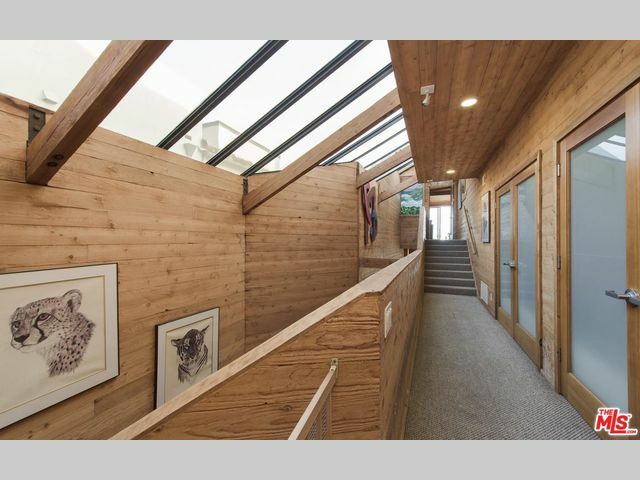 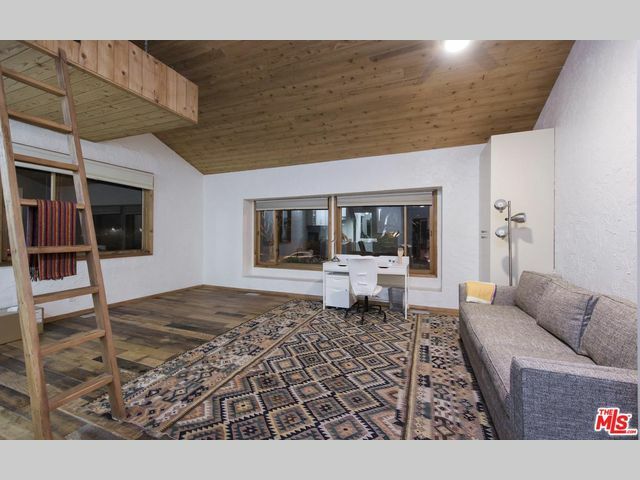 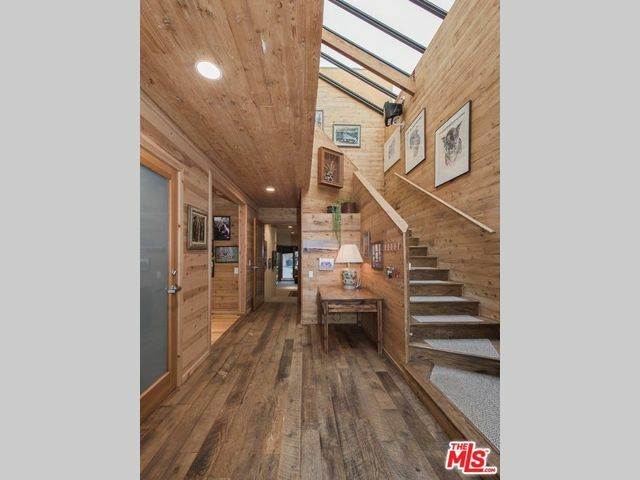 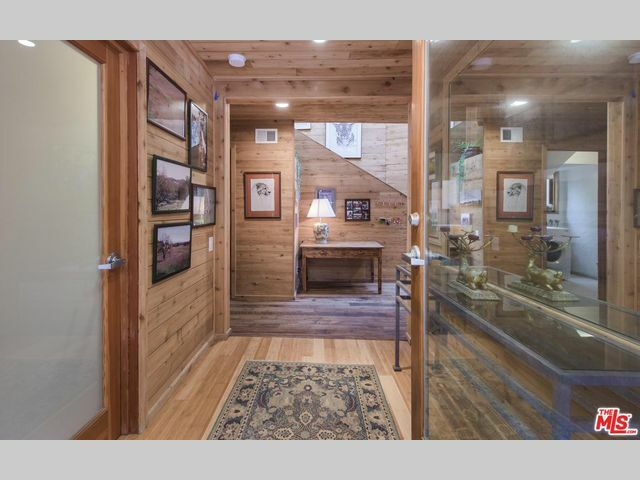 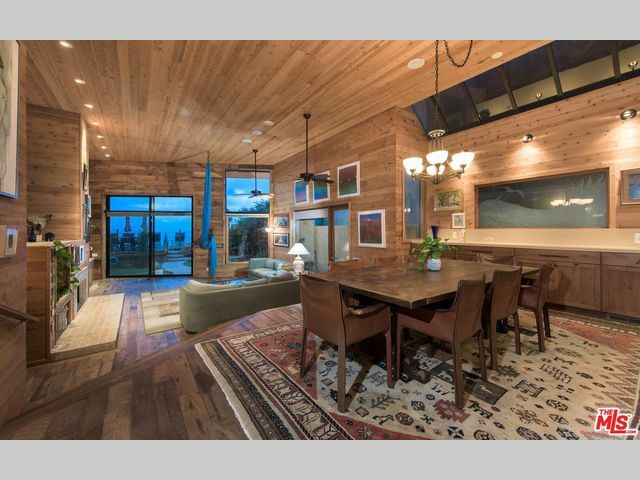 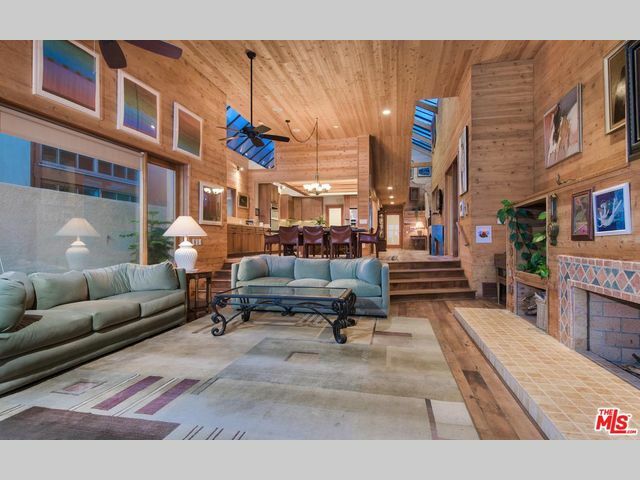 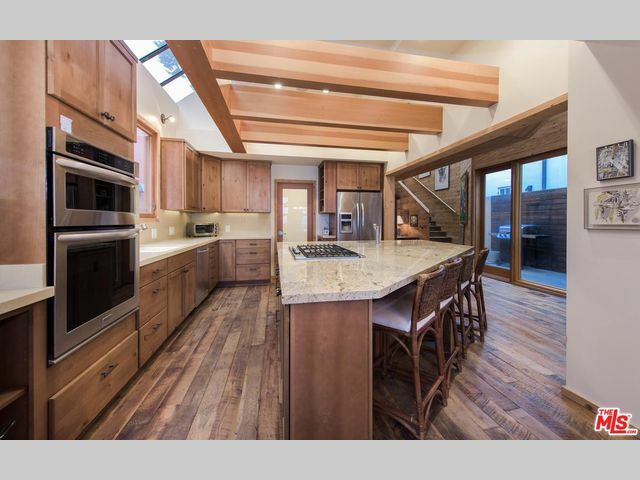 The home features very high ceilings, exposed beams and hardwood flooring. 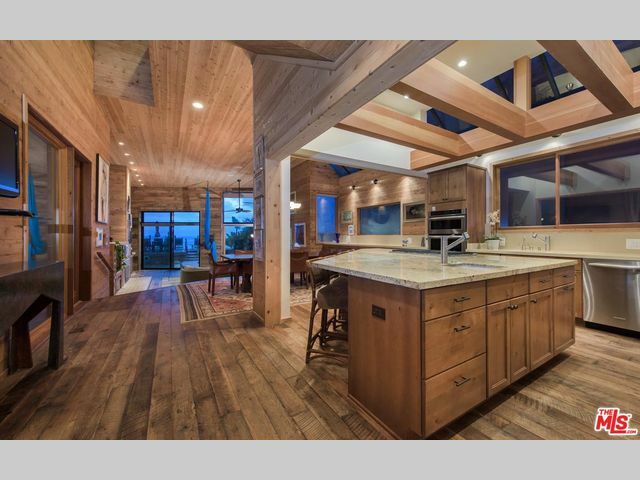 A large chef's kitchen with center island flows seamlessly into the living area. 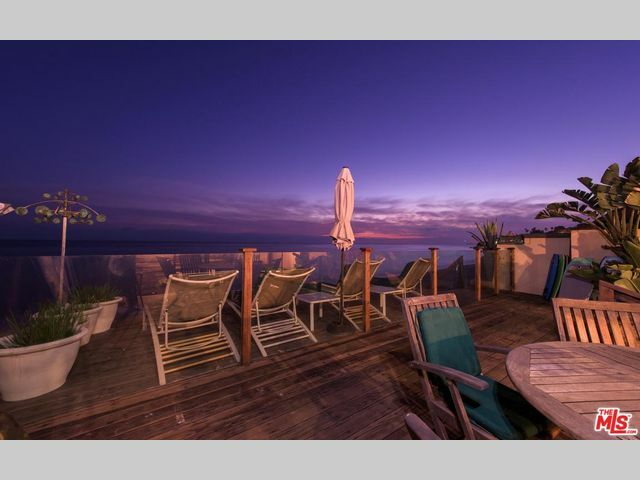 Enjoy the sounds of the waves and the coastline views from the generous patio and deck. 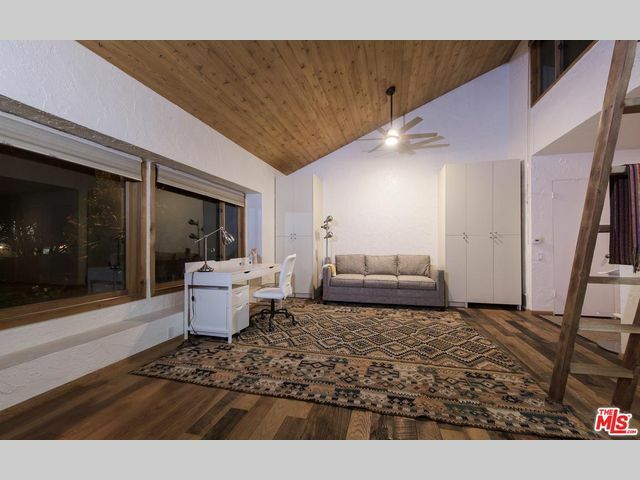 In addition to the 4 bedrooms in the main home, there is also a charming and updated detached guest suite above the garage. 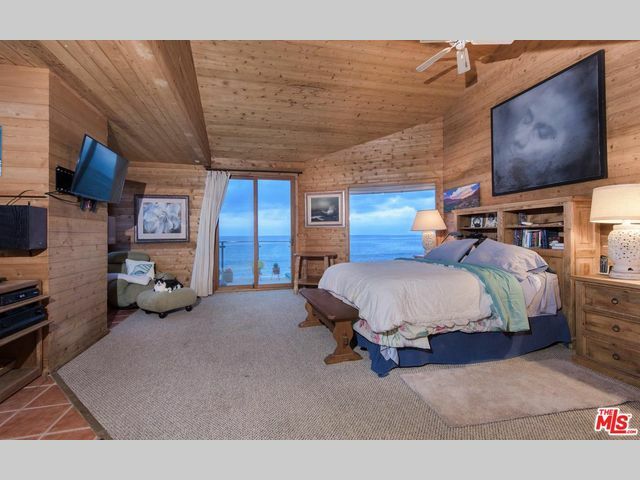 With world famous surf points at your disposal and located next to world class shopping and restaurants this property is truly a one-of-a-kind California coastal estate.